Make An AppointmentGet a Free Pillow! 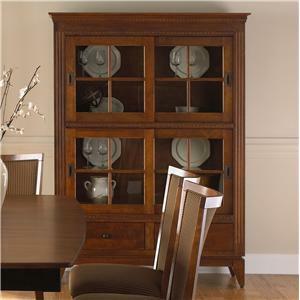 Hi, I'd like to show you this page I found on Furniture and ApplianceMart's website. Constructed from North American solid birch, this piece is held to a high quality standard to bring you long-lasting dining furniture. 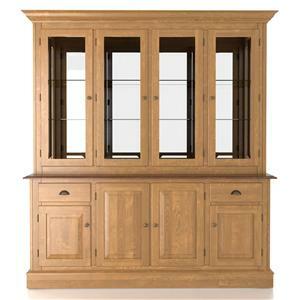 Finished by hand, this piece is stain resistant as well as protected from the elements of your home. Combining design and functionality, this custom storage piece will look great and provide loads of storage space for dishes, glassware, flatware, serving dishes, and more. 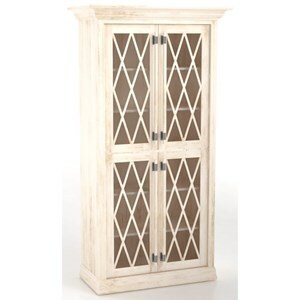 Some pieces come in different widths in open or enclosed designs with drawers and with or without glass or solid wood doors. 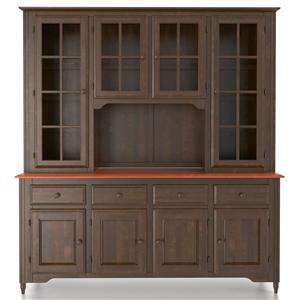 And of course the style, color, and finish can be made to perfectly match the rest of your furniture. Some of our products are available with built-in lighting, removable wood or glass shelves, and felt lining to help protect your silverware. Choose from 60 colors in Matte, Glossy or Antique finishes. This buffet is available in one tone choice only. 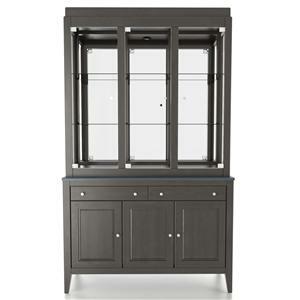 The Custom Dining Customizable Buffet/China Cabinet by Canadel at Furniture and ApplianceMart in the Stevens Point, Rhinelander, Wausau, Green Bay, Wisconsin Rapids, Marshfield, East and West Madison, Wisconsin area. Product availability may vary. Contact us for the most current availability on this product. Finish & Paint Options With over 50 wood colors and three finishes (Matte, Antique, Gloss) to choose from, the look and feel of your casual dining set is limited only by your imagination. Storage 4 doors, 2 drawers. Inside: 2 removable shelves. Drawer / Shelf Construction Drawers feature English dovetail construction with central wood glides, solid wood corners, and plastic drawer stops for perfect alignment and sliding. Customizable Options Nearly every aspect of this furniture line is customizable -- from wood type to leg style to finish color -- giving you almost limitless possibilities for designing the perfect casual dining set to meet your needs and personal taste. Description: Top With over 30 sizes up to 128” in length and choice of leaves, you can be sure to find right size and style for your home! Further customize your table with choice of solid wood or glass top and table top thickness and table edge style. Case Construction Constructed of solid birch. Each piece of furniture is made of solid wood, corner-blocked to prevent cracking or twisting, with joints that are glued, nailed, or screwed, and individually adjusted legs to eliminate rocking. Assemble your furniture, step by step, based on life-sized samples. Nearly every aspect of this furniture line is customizable -- from table top material to table shape to leg style to finish color -- giving you almost limitless possibilities for designing the perfect casual or formal dining set to meet your needs and personal taste. Select the model and number of features, the type and colors—even the patterns on the fabric, if you want. You have practically infinite choice of combinations that will bring a note of distinction to your interiors as unique and refined as you are. Every single piece is made of 100% solid birch. They’re assembled, treated, painted, finished, and packaged by hand, with painstaking care and under scrutinizing quality control. And for your further satisfaction, all manufacturing processes are designed to be environmentally friendly. At Canadel there are no rules and no limitations. Bring richness and harmony to your life by complementing your home with a dining piece that is all about your style and how you live. 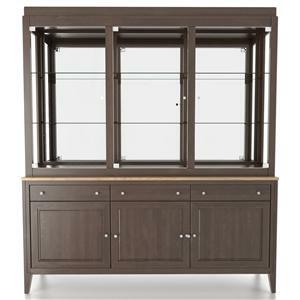 The Custom Dining collection is a great option if you are looking for Transitional furniture in the Stevens Point, Rhinelander, Wausau, Green Bay, Wisconsin Rapids, Marshfield, East and West Madison, Wisconsin area. 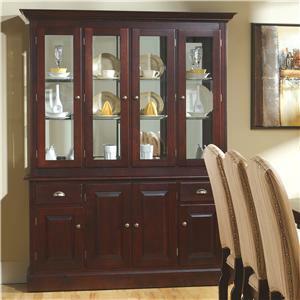 Browse other items in the Custom Dining collection from Furniture and ApplianceMart in the Stevens Point, Rhinelander, Wausau, Green Bay, Wisconsin Rapids, Marshfield, East and West Madison, Wisconsin area. Furniture and ApplianceMart has furniture and appliance stores throughout central and eastern Wisconsin in the Eastern Wisconsin, Green Bay, Appleton, and Oshkosh, WI, Central Wisconsin, Rhinelander, Wausau, Stevens Point, Wisconsin Rapids, Marshfield, East Madison and West Madison, WI area which feature an impressive selection of name brand furniture, appliances, mattresses, and home electronics. Our in-store home furnishings galleries include: dining room, bedroom, living room furniture such as sofas, sectional sofas, leather, and reclining chairs, home office, youth furniture, mattresses, as well as home electronics and appliances. 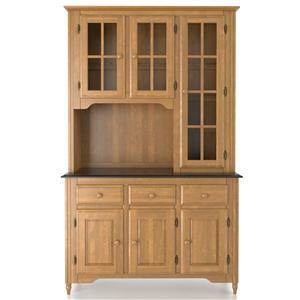 We have an extensive in-stock furniture, appliance, and home electronics inventory in our Rhinelander, Plover, Stevens Point, Wausau, Marshfield, and Madison, WI furniture stores for quick delivery and we also specialize in custom order furnishings. We can help you find the perfect appliances, electronics, and furniture for your home, and we offer affordable prices as well as low cost solutions.